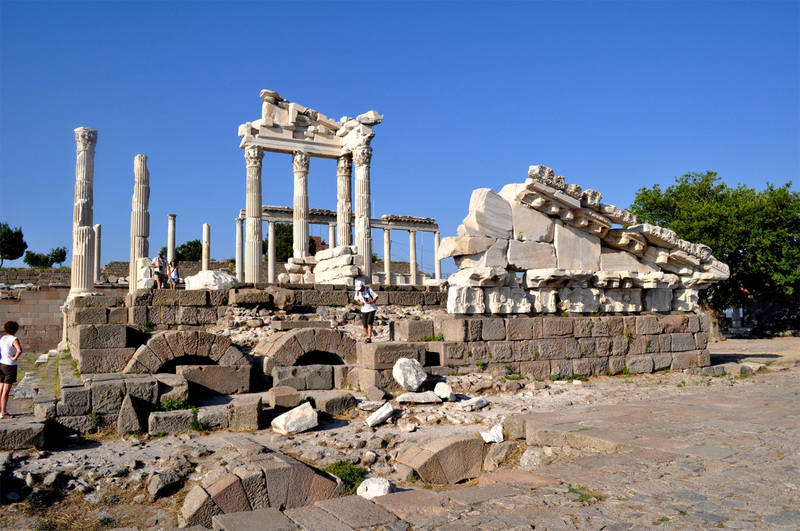 Continue proceed on the ancient city of Pergamon. Tour the Acropolis, an architectural masterpiece that is perched on the city’s highest point. Fascinating sites here include the Altar of Zeus, Temple of Athena and Temple of Trojan. 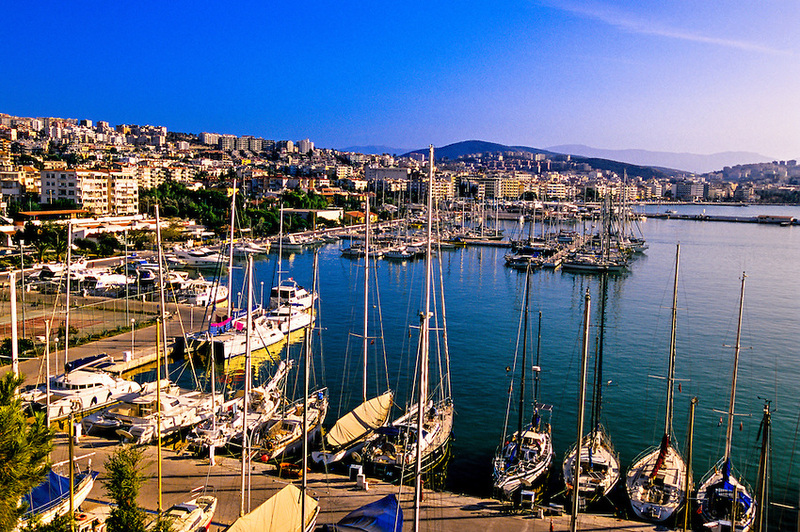 Proceed to the lively coastal town of Kusadasi.